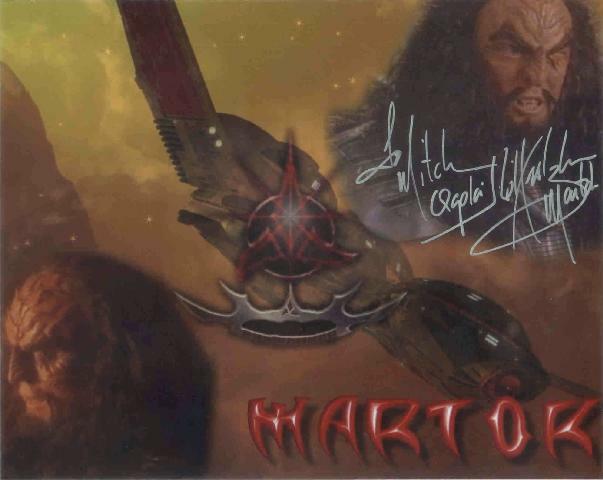 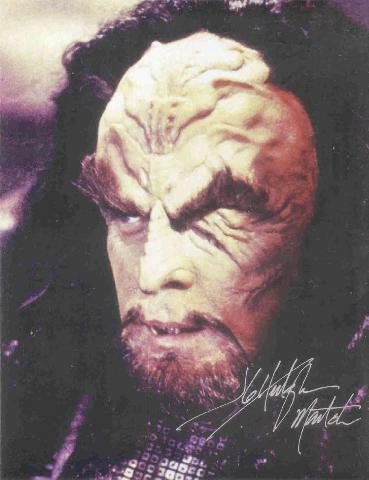 J. G. (John) Hertzler played Martok in Deep Space 9. 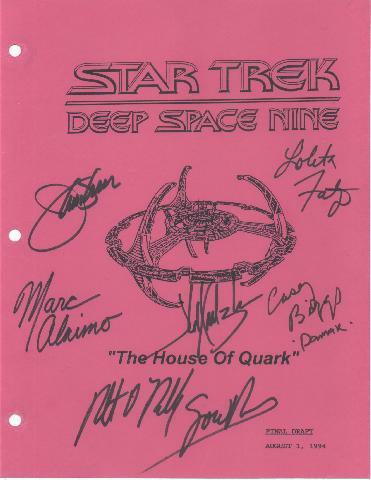 He also played the Vulcan Captain in the Deep Space 9 pilot "The Emissary". 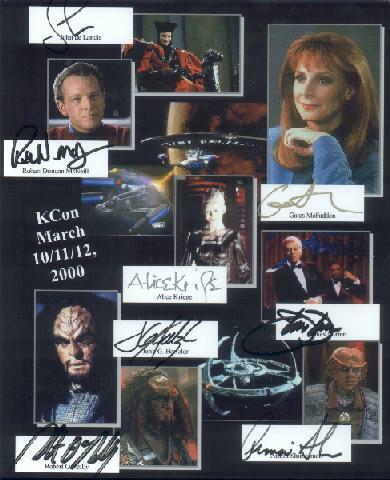 In 2000, he played Mr. Lafeber in the Roswell episode "Ask Not", which stars his DS9 co-star William Sadler.